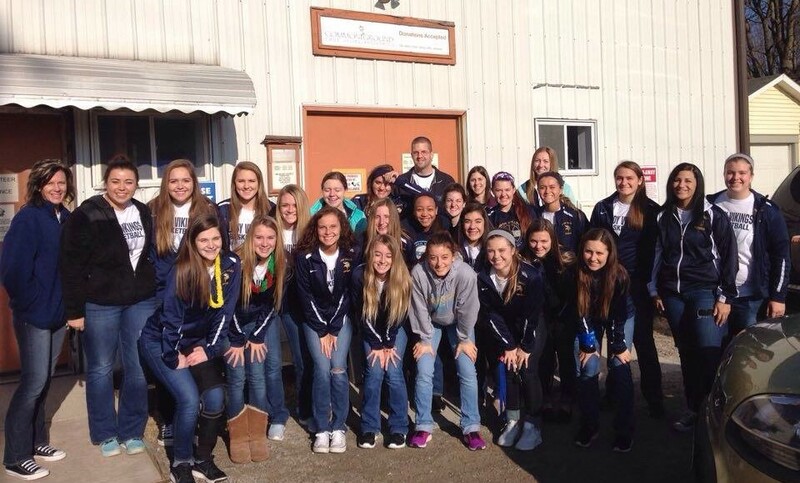 The mission of Common Ground Free Store is to share God’s loving gifts with all by providing basic needs in a caring, compassionate environment of unconditional acceptance and dignity. To freely serve all God’s children until no one is in need. Dignity – Fostering respect for each person. Compassion – understanding life’s challenges and willingly sharing guidance, safety, hope and support. Service – Placing others before self, providing good stewardship in the management of resources, and ensuring integrity, quality, and excellence in all we do. Acceptance – Offering a haven of support for all who face a time of need in their life’s journey. Relationships – Cultivating and creating partnerships with the community and nurturing the Common Ground family. 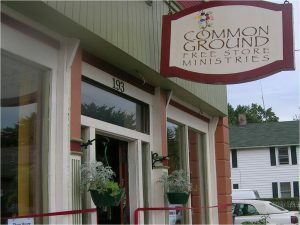 Common Ground Free Store (CGFS), located at 193 East Central Avenue in Delaware, Ohio, is a place where everything is free – clothing, shoes, linens, household items, books, toys, a cup of coffee, a meal, hospitality, and a smile. We invite individuals, families, and groups to sign up to volunteer. Every person, every interest, passion, and skill set can be a part of making a difference! Learn more about Common Ground Store news & events. 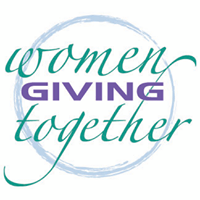 Common Ground Free Store is in need of your new or gently used material donations!